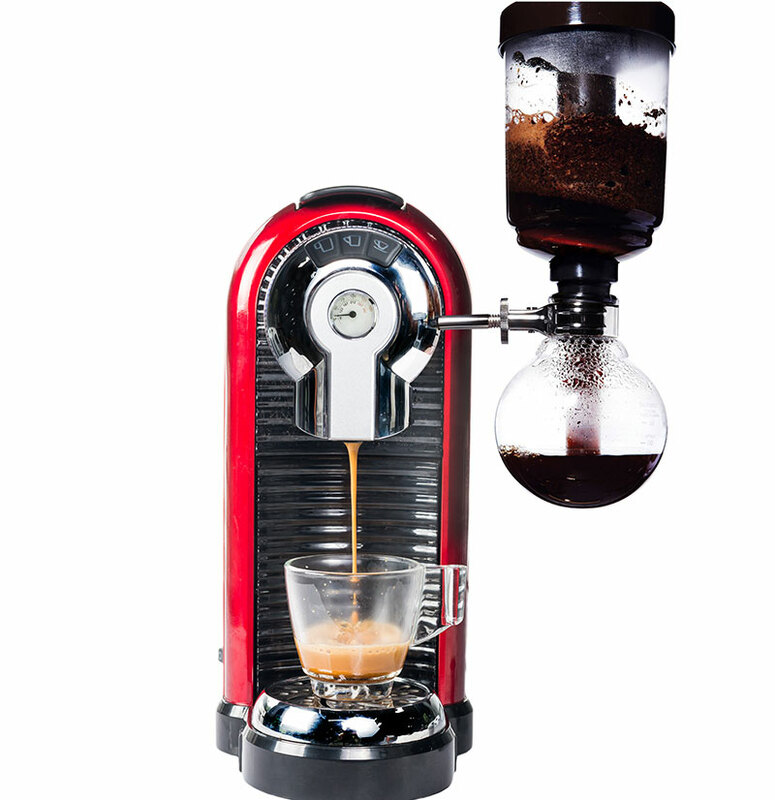 Owners of cool-tuned coffee machines start to sale their heaped monsters at absurdly low prices. 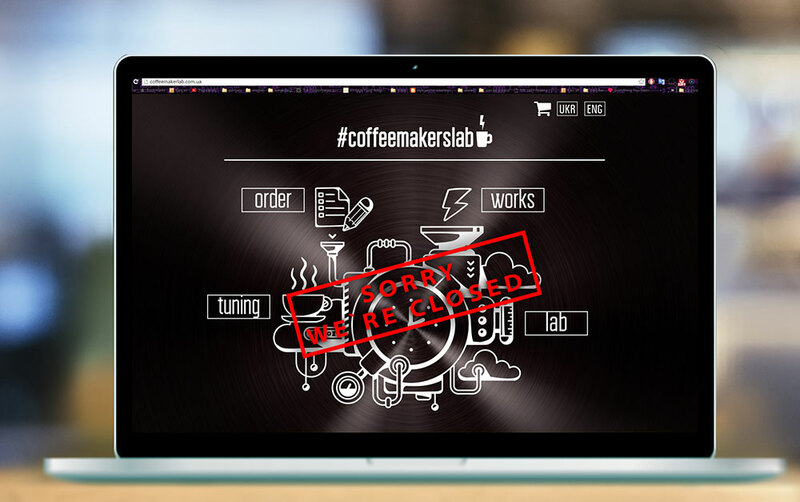 All because they bought new Dolce Gusto – most perfect coffee machine and don't need any non-natural tuning to coffee machine anymore. 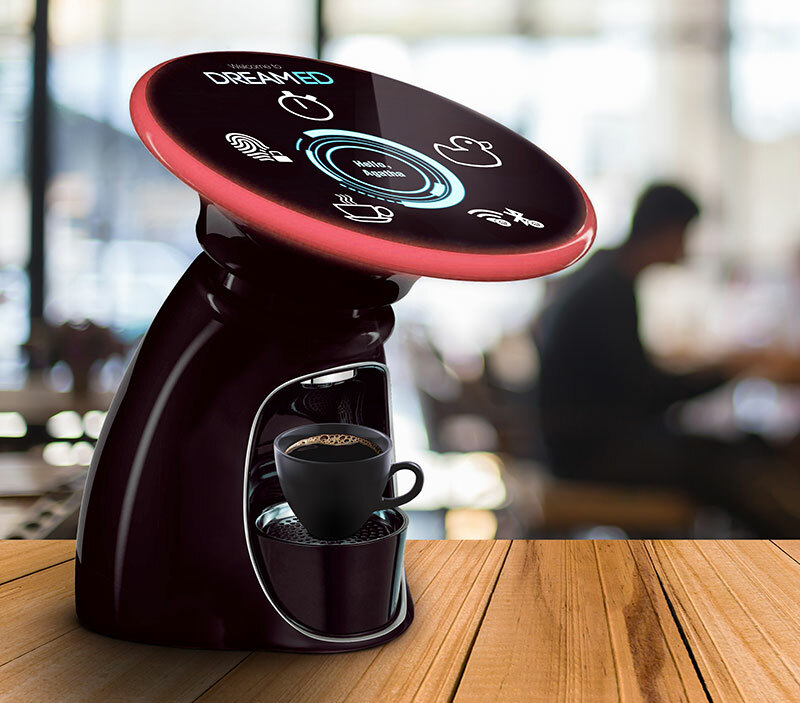 Idea developed in time and in media environment due to the principle "I refuse from old-fashioned (poor quality, bounded, boring) instruments of coffee making because Dolce Gusto coffee machine appeared. 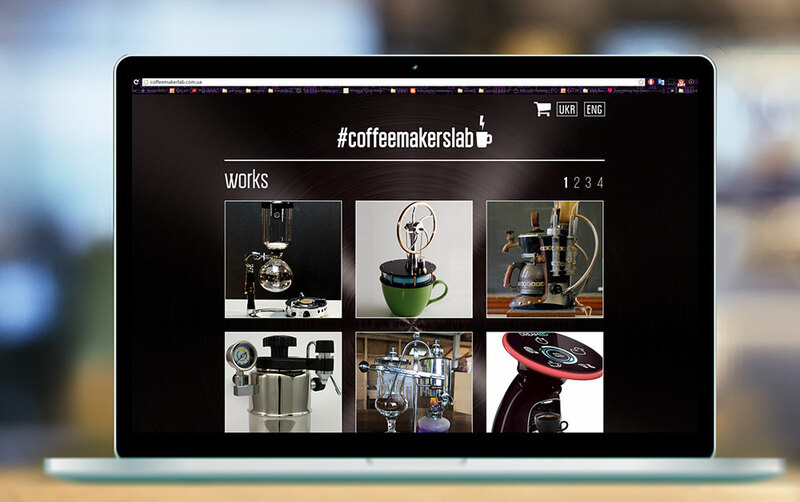 Consumers who haven't yet realized the desire to buy a coffee machine met the entertaining information that popularized the trend of tuned coffee machines and then sent consumers to tuning atelier "Coffeemakerslab" website. 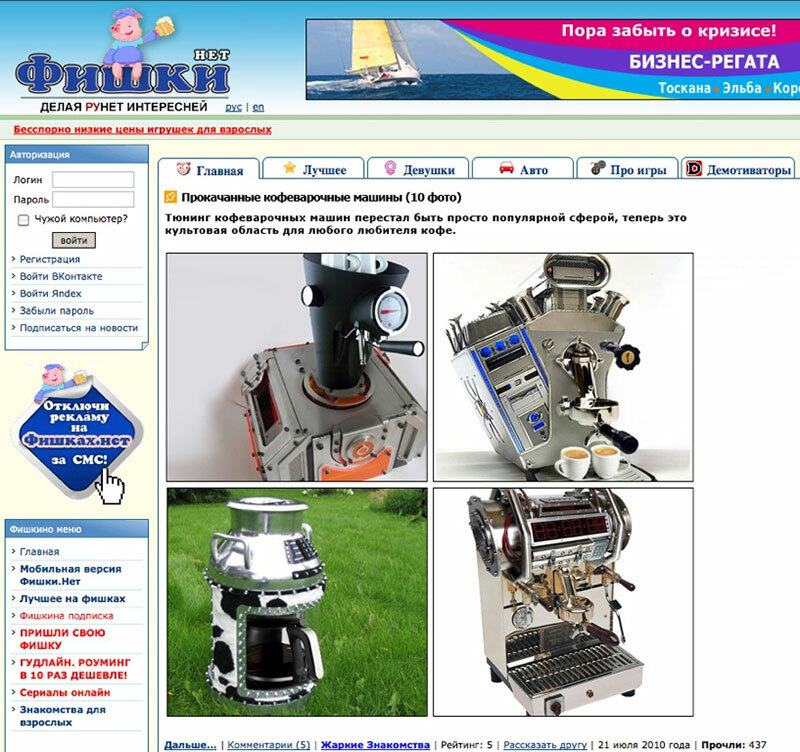 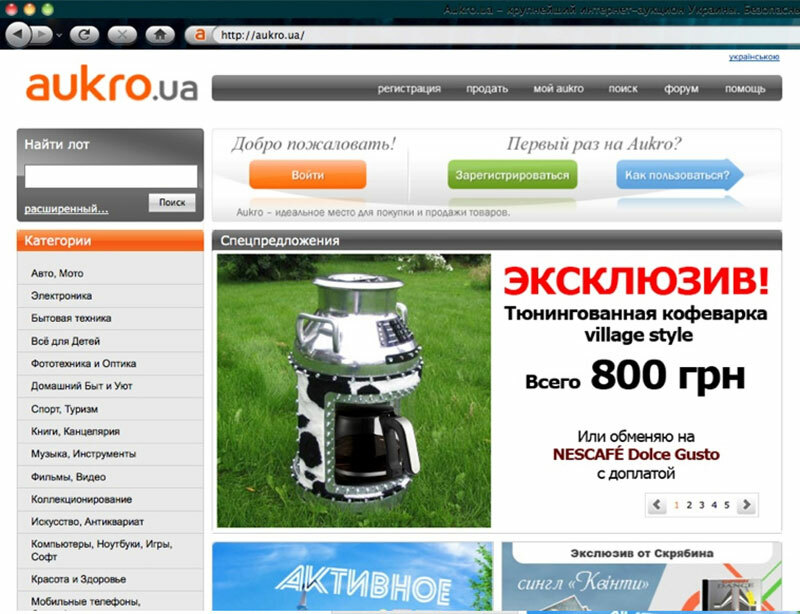 Visiting this website users find out that there is a final sale, stock "destroying" of remaining and closing of enterprise because of Dolce Gusto. 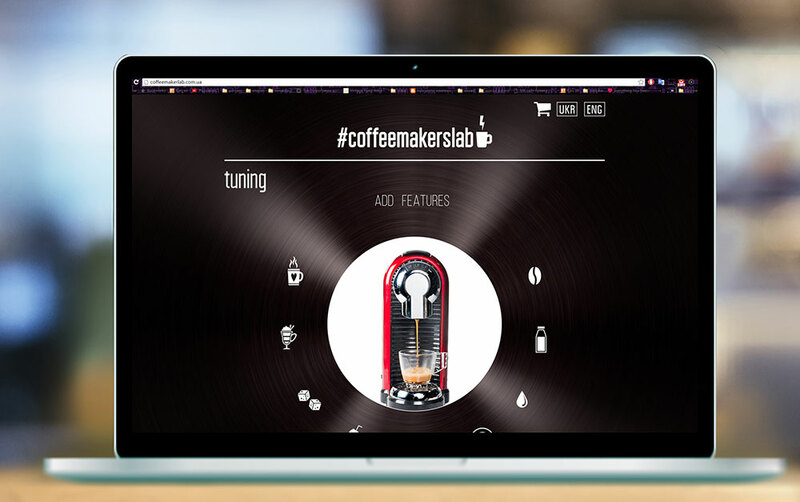 Consumers were redirected to the Dolce Gusto page and get a chance to have a real coffee-making monster.